In this post you are going to gain more understanding on the war planes or fighter jets. This kind of jet is specially designed to help support as well as to open way for the troop. It is capable of hitting the ground targets which cause difficulty for the ground army. It can fly at the supersonic speed but can hit the target accurately with their equipped smart bombs. Besides ground attack, it is also capable of air to air combat. It is not designed to kill people but to protect the country from any form of invasion. 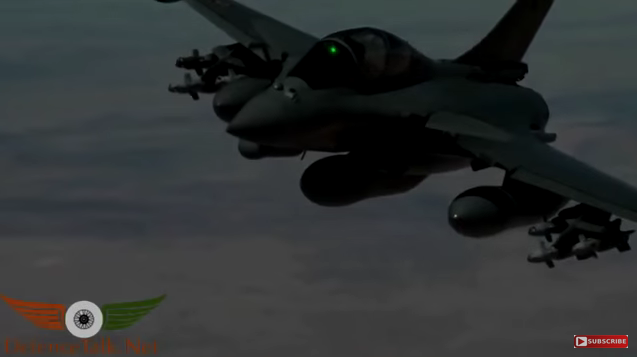 Watch the video below how a fighter jet is operated.